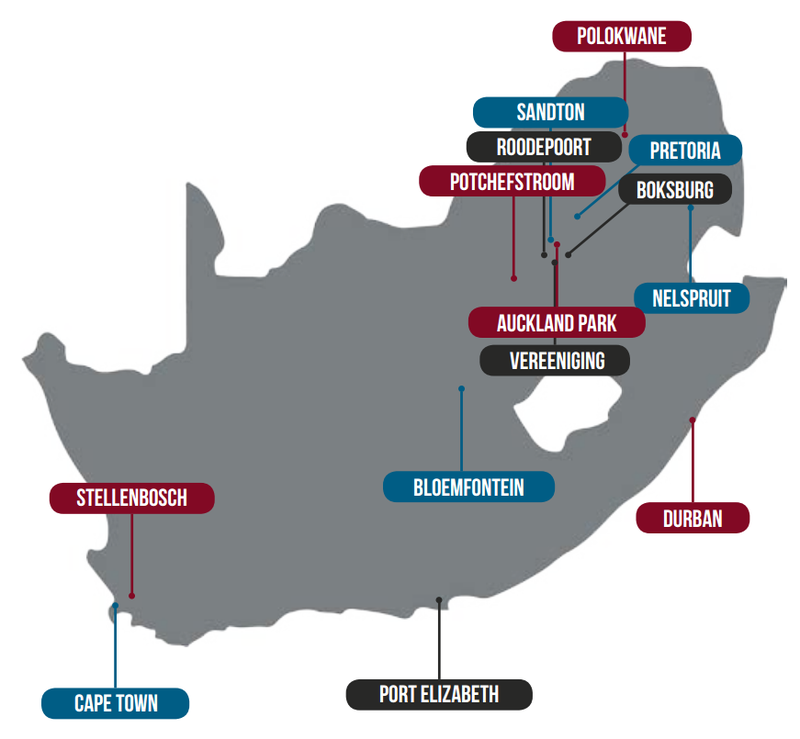 CTU operates in the following eight provinces in South Africa: Gauteng, Eastern Cape, North-West, Free State, Western Cape, Mpumalanga, KwaZulu-Natal and Limpopo. CTU provides certification and skills development programmes to thousands of individuals, organisations, businesses and government clients. Each project and training intervention is unique and adapted to the needs of our customers.